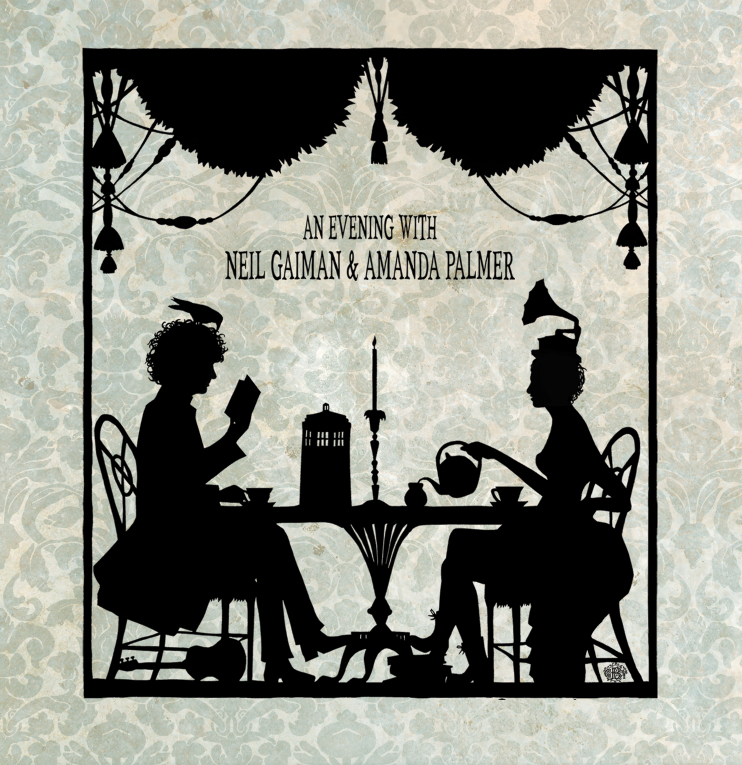 Just days ago, AFP announced the show ‘An Evening With Neil Gaiman & Amanda Palmer.’ The concert will be held on Saturday, November 23 2013 at Town Hall in New York, NY. 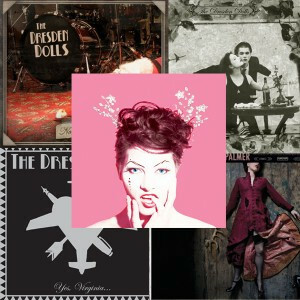 This concert will be an all ages affair – bring chickadees & old-timers alike! Pre-sale tickets are available TODAY exclusively to Amex card holders via Ticketmaster. General Public ticket sales begin THIS FRIDAY, August 23 2013 at 12:00 noon EST.